White, not Pi – Where is Naoko? 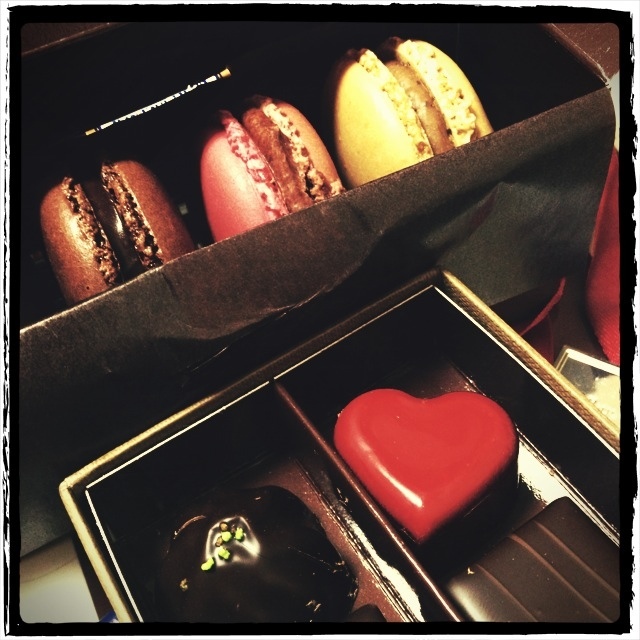 I got some pretty looking sweets (from Jean-Paul Hévin Chocolatier) today. In Japan, March 14 is better known as White Day than Pi Day. A month later Valentine’s Day on this made-up holiday, some guys buy sweets in return to what they got last month. For some reason, guys receive Valentine’s Day gifts from girls here. This White Day thing was started by a confectionery company in my hometown Fukuoka in 1977. White Day is also observed in South Korea, Taiwan and China. Happy White or Pi Day!